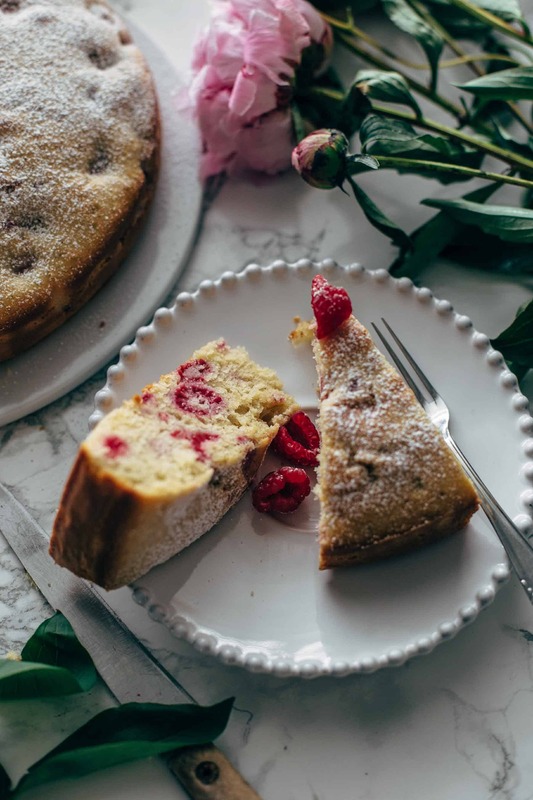 What would you say if I tell you that making Raspberry Cake from scratch is super easy? Just 10 ingredients and 10 minutes active preparation time. Moist and soft. With video. I can’t say how much I love summer. When the days are getting longer (actually they are getting shorter again…), I’m in a much better mood. Do you feel the same? Although I love summer since ever, there was something I didn’t love at all when it was the time around May-July. My allergy. Grass pollen allergy. It is absolutely not funny when you suffer from grass pollen allergy. Your nose is running and itching, and the throat is itching either. And the eyes! Absolutely horror when wearing contact lenses as I do. But wearing glasses is almost impossible for me. My glasses are so heavy that the back of my nose is hurting when I wear them. In fact, I’m a mole. I have -7.5 and -7.75 diopter. This year is the first year since I was a teen, that I don’t need to take any drugs for my allergy. I cured it on my own. Naturally. With bee polls. If you have a grass pollen allergy and are fed up taking drugs, I highly recommend reading about bee polls. Mario and I are the living proof that you can cure a grass pollen allergy with bee polls. We take them for one year, and this allergy season, we feel almost nothing. Sometimes we have to sneeze one time, and that’s it. It is so nice to sit in the garden and to watch the bees and the butterflies flying around the flowers. I’m able to enjoy my garden without any allergy reactions. Maybe this is the reason why I’m full of energy and in such a good mood. 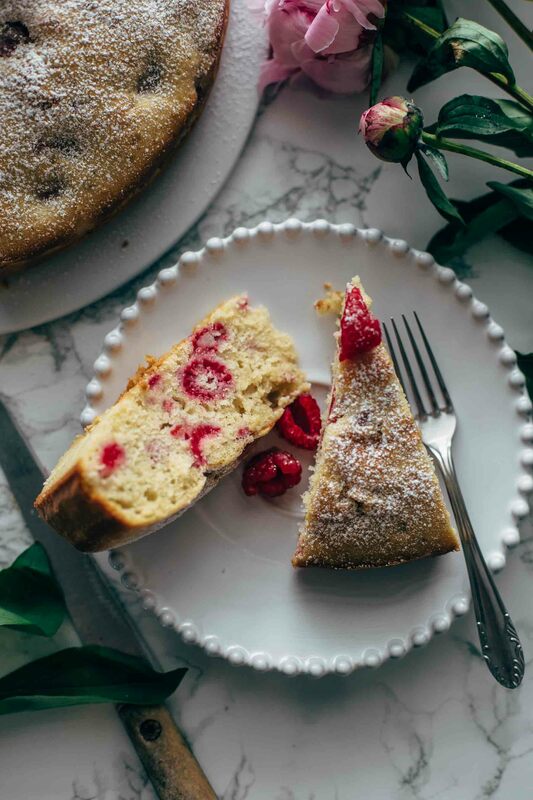 Or this super easy Raspberry Cake is the reason why I could do the happy dance all day long. 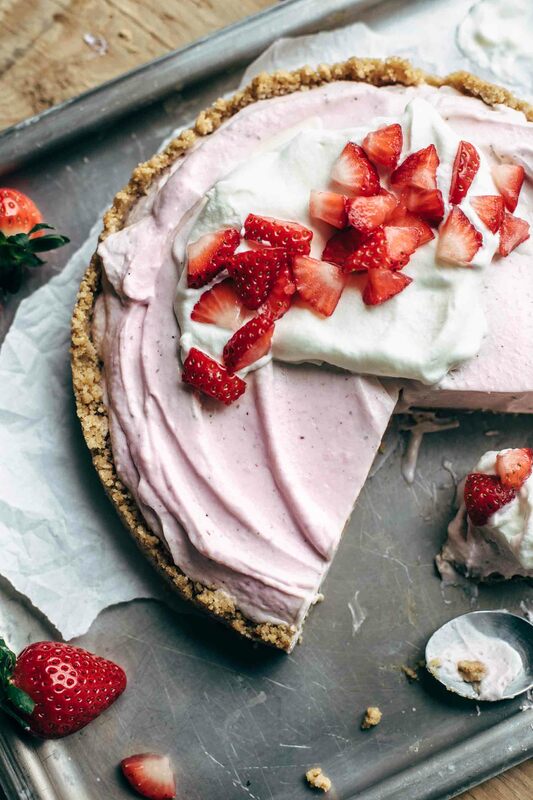 In fact, this cake is the perfect summer cake! Easy recipes are popular among beginners and advanced baker and also perfectly suitable for lazy baking days. 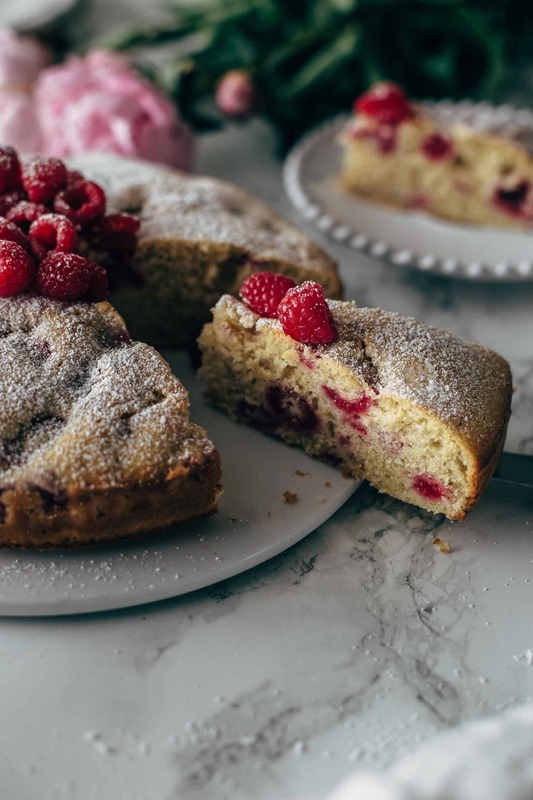 This Raspberry Cake recipe is super easy to follow. Just 10 ingredients and 10 minutes active preparation time. Very little to wash afterward. Yayyy. The ingredients are also very basic. Flour, baking powder, salt. Then butter, granulated white sugar, eggs, a bit of sour cream, and vanilla. In the end, there is milk and raspberries of course. Adding sour cream to a cake makes the cake great in taste and consistency. 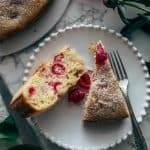 The sour cream adds a fresh taste to the cake and is a perfect combination with the raspberries. It’s light and not overly sweet. A perfect summer cake! Sour cream also adds some extra moisture to the cake. This makes the cake moist and soft. The cake itself has a lovely vanilla taste and is not overly dominating. 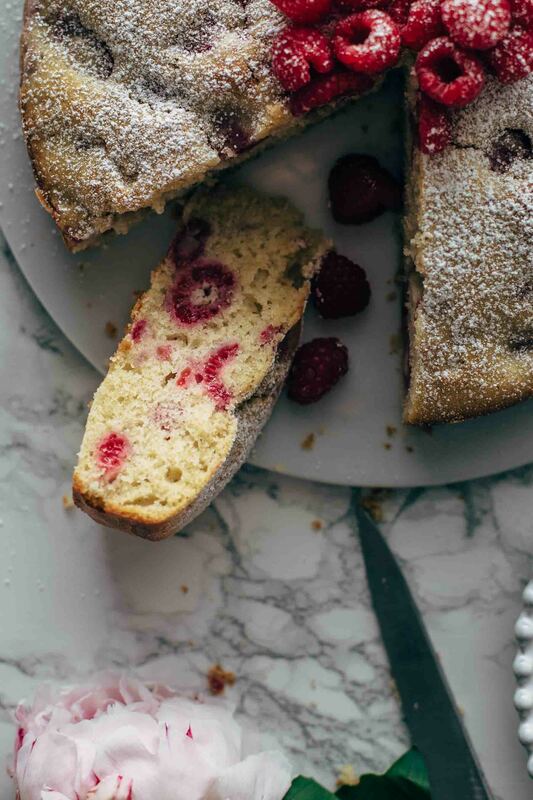 The raspberries are definitely the stars in this cake. To prevent the raspberries from sinking to the ground, flour them just before you fold them into the batter. Spoon the raspberries into the batter without any excess flour. Otherwise, the cake has too much flour and gets dry. As you can see, I made a simple 9″ Raspberry Cake without any frosting. I love the simplicity of this cake. Just a soft and moist vanilla cake with a fresh taste and loaded with raspberries. 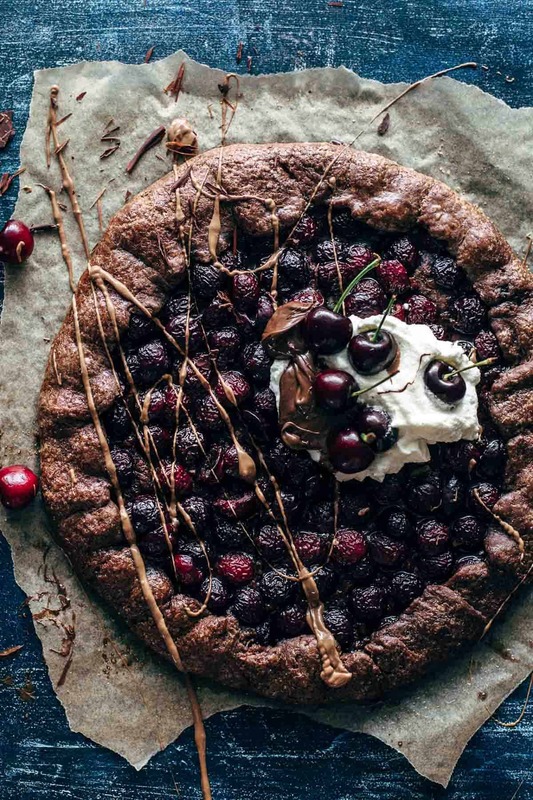 Before serving, dust with powdered sugar, or top with whipped cream, put some additional raspberries on top, or eat with ice cream, cream cheese frosting, chocolate drizzle, and so on, and so on. It’s up to your preference. Do you already know your topping of choice? I recommend just a bit of powdered sugar and fresh raspberries on top. 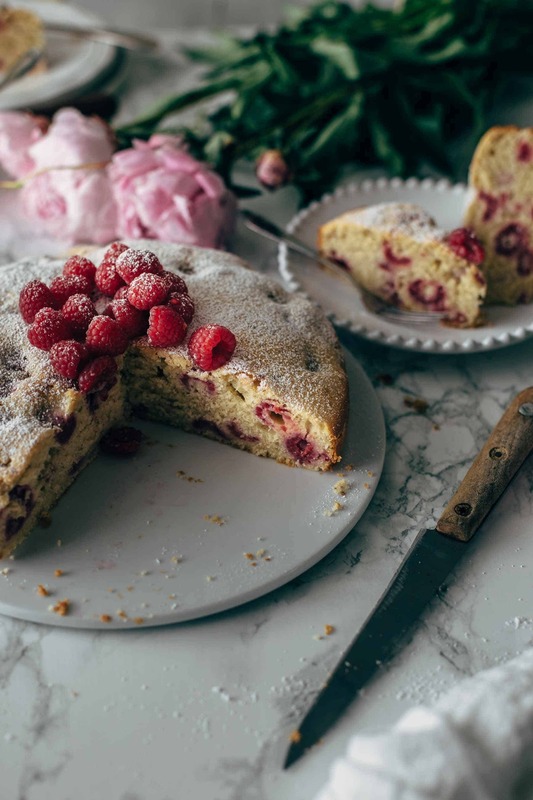 If you make this easy Raspberry Cake recipe from scratch leave a comment, rate it and tag a photo #alsothecrumbsplease on Instagram! Would love to see your snap! 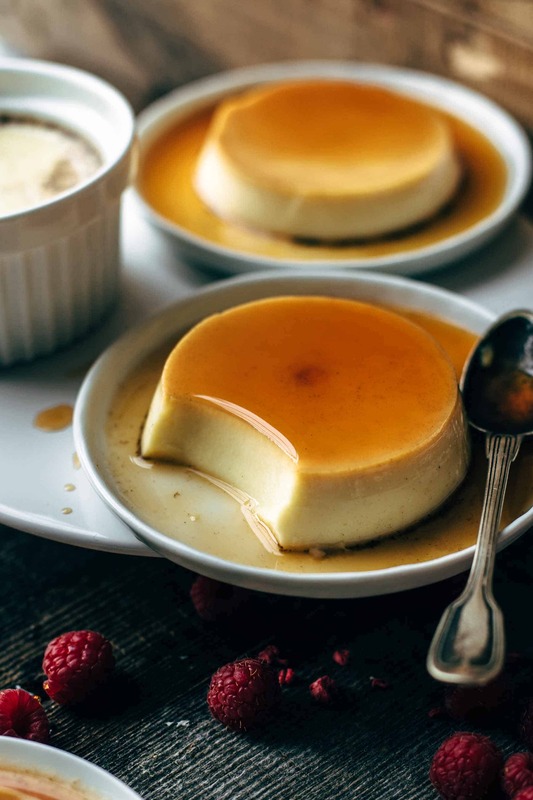 You may also like Spanish Flan Recipe, No-Bake Strawberry Cream Cheese Pie Recipe, Easy Rhubarb Pie Recipe From Scratch, Chocolate Cherry Galette, or click here to see all recipes. In a large bowl combine 2 cups flour, baking powder, and salt and stir to combine. Set aside. In a large mixing bowl with a stand or handheld mixer fitted with a whisk or paddle attachment, beat butter and sugar until creamy for about 2-3 minutes. Add 1 egg at the time and mix until incorporated. Add sour cream and vanilla* and stir to combine. Alternately add dry ingredients and milk, beginning and ending with dry ingredients. Stir just until combined. Set aside. Place raspberries and 2 tbsp flour in a bowl and stir with a spoon to combine until the raspberries are fully covered with flour. 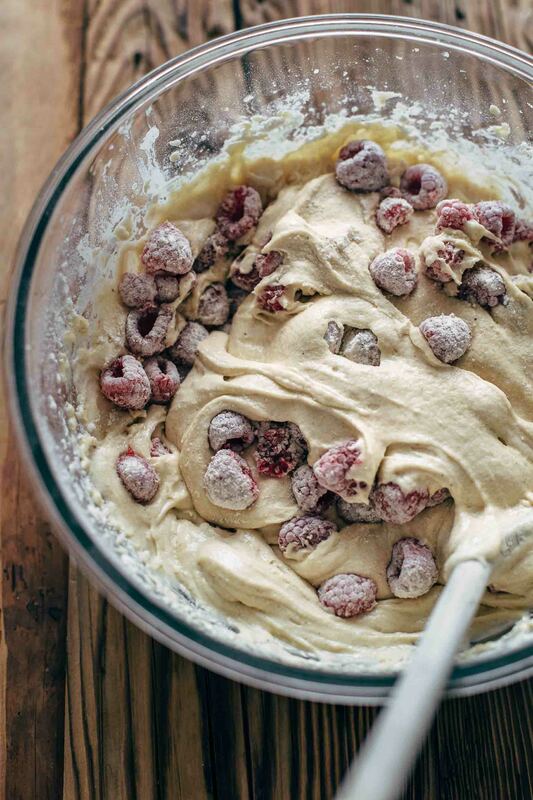 Transfer raspberries to the batter without the excess flour in the bowl. Fold in with a spatula or wooden spoon carefully. Transfer to the prepared baking pan and bake for about 32-36 minutes or until a toothpick in the center comes out clean. I baked mine for 34 minutes. Let cool to room temperature. 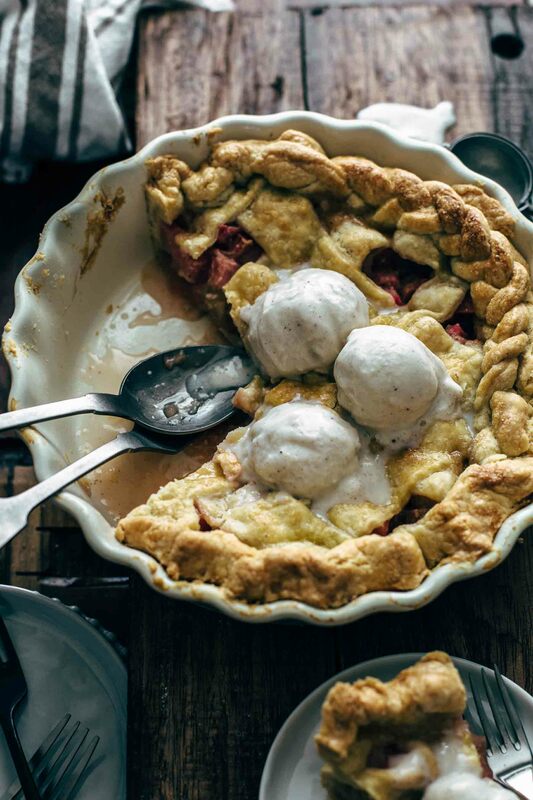 Before serving, sprinkle with powdered sugar, top with whipping cream, or fresh raspberries, to your preference. Store leftovers in the fridge up to 1 day.